Several strategies are being recommended and adopted towards reducing the production of ordinary Portland cement (OPC) which is proven to be a large contributor of greenhouse gas emission. 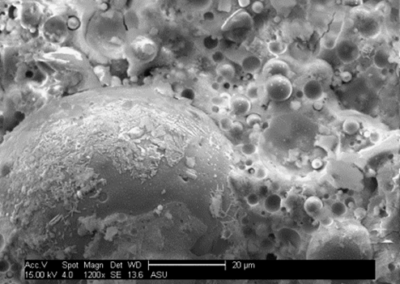 Among these methods, one of the most studied one is the development of binder systems using alkaline activation of aluminosilicate materials such as fly ash (coal combustion by-product), or ground granulated blast furnace slag. This methodology is extremely beneficial in concrete because the process of forming a value-added material by utilizing large volumes of an industrial waste/byproduct alleviates concerns related to its disposal and results in a lower ecological foot-print for the concrete thus produced. 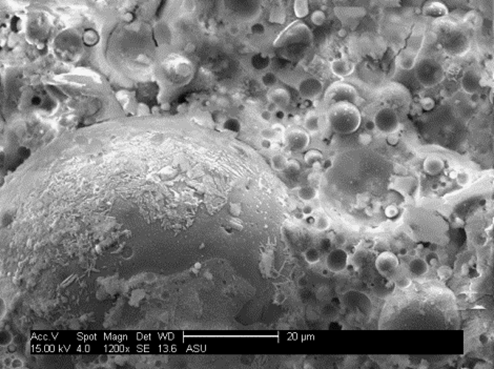 Our work on alkali activated fly ash (geopolymers) and slag systems have spanned studies on reaction mechanisms and product formation, microstructural studies, and mechanical and durability properties. 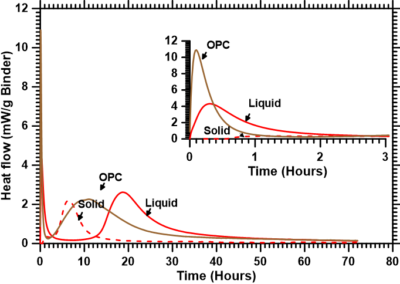 We have explored the influence of the alkali cation type on the reaction kinetics, compressive strength, and reaction product structure in alkali activated slag and fly ash systems through advanced experimental techniques such as NMR spectroscopy. We have employed advanced microstructural analysis tools such as synchrotron x-ray tomography to understand the microstructure and implement predictive models. 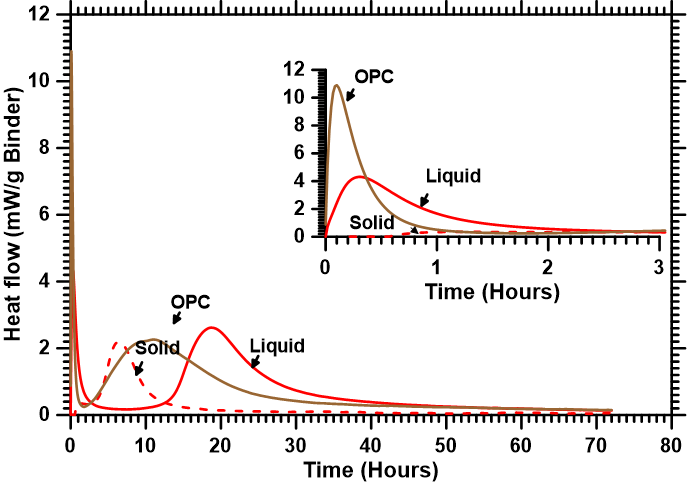 Extensive studies on transport performance of alkali activated systems using accelerated transport methods and electrical impedance-based methods have been carried out. Our focus is also on the use of less caustic and neutral activator materials for these systems as well as energy-efficient curing methods.